Goats are notorious for their eating skills, right? As a family, we recently watched “Ferdinand”… and of course there is an endearing and crazy goat in it that steals the show. And what does she spit out at one point in the movie? A tin can. The tin-can-eating-goat of the movies has possibly been the biggest influence in what American’s think that goats eat. Well, no. And that’s what I’m going to take some time to explore right now so that if you plan to or are raising goats now, you can raise the healthiest and happiest goats possible. 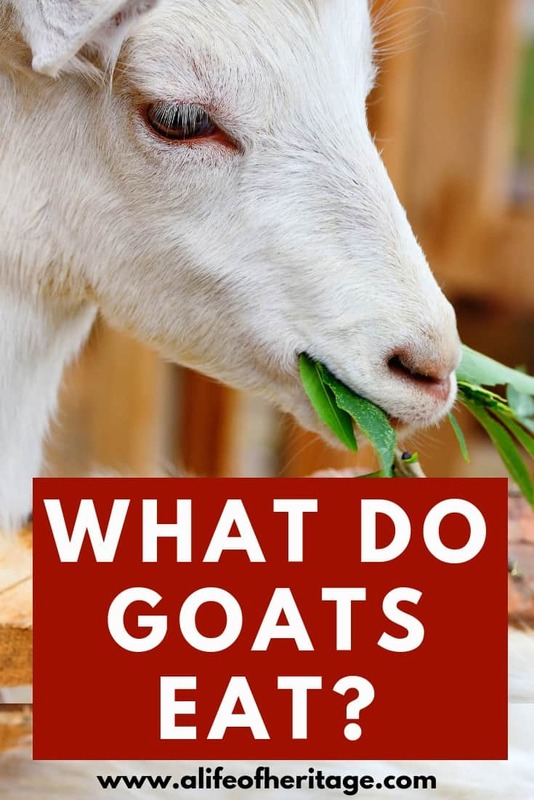 So, it’s true, you need to know…what is the best food for goats? 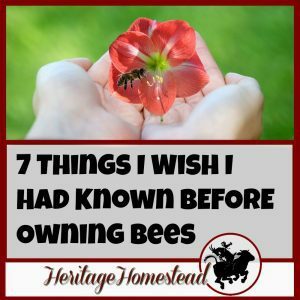 In a perfect world, we would all own our herd of goats that we could rotate through a handful of pastures throughout an entire year that would give them enough room to move and get exercise, to browse through the available grasses, brush, and broadleaf plants. It would keep them healthy, moving like they were created to do and give them a variety of foods to give them a more complete nutrition profile. 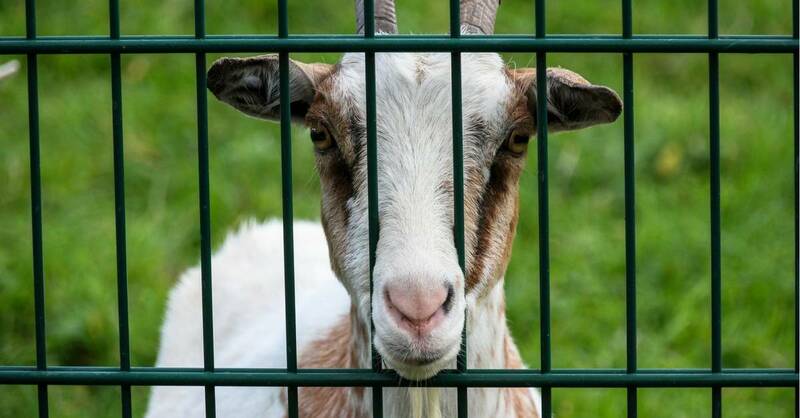 If you have pasture available, with appropriate fencing for goats, then this is a great option for your goat herd. Grass is more nutritional at the beginning of the season. At the beginning of the season, grass is tender and digestible. As the grass grows taller and the months go by, the grass does lose nutritional value. Do not overgraze. Overgrazing a pasture is not only harmful to the grass but also the beneficial life in the soil. Those are important considerations but overgrazing also will probably give your goats a higher worm load. The closer they eat to the ground, the more worms they will pick up. Transition slowly. 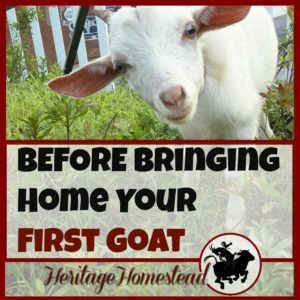 If you are coming out of winter, having fed your goats hay for quite a while, then transitioning to a pasture needs to happen slowly. Let them out on the pasture grass for ten minutes the first day and then slowly increase that throughout the next week. Don’t upset your goat’s rumen by changing their diet quickly. If you don’t have pasture available year around, then you would supplement with hay for the rest of the year. Keeping your goats healthy is essential and part of that is feeding them correctly, another part is keeping accurate records from year to year using something like this Goat Health and Information Binder. 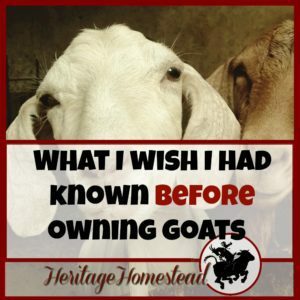 Don’t rely on your brain to remember so many details about each of your goats from year to year–I know my brain can’t do it! In Montana, it is absolutely impossible to have pasture available year around. In the fall, the grasses go dormant and the snow and cold set in until spring. So, we spend the summer baling up hay to feed our horses, cows, and goats all winter. Roughage will be the primary source of nutrition for your goats. It is very important that you are feeding your goats good quality, mold-free, nutrition-packed hay. If you will be feeding hay to your goats, then you need to know how much you will need for the year. 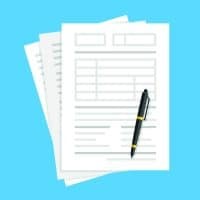 This will allow you to plan both financially and will give you an idea of how much you will need to be looking for as the haying season ends at the end of summer. This hay calculator will give you an idea of what you will need to have on hand for the number of goats you have. You will probably find that goats are very picky eaters when it comes to hay and they will probably waste a lot of it. They will pick through and not eat the really stemy pieces, which actually aren’t as nutritious anyways. Hay is more nutritious when it is cut when the leaves and stems are smaller. These are the different types of hay that you can consider for your goats. Grass hay is a great option for goats, especially if you aren’t raising breeding animals. It probably will also be more available and less expensive. Alfalfa hay is higher in protein, vitamins, minerals, and calcium and is a great option for does in pregnancy and milk. If your bucks are not getting enough water to drink, and you are overfeeding grain and feeding alfalfa, bucks can develop urinary calculi. This improper feeding all combined can cause problems. Alfalfa hay can have a calcium to phosphorus ratio between 3:1 to 5:1 when 2:1 is actually desirable. Just remember that improper feeding, overfeeding grain and not providing adequate water can cause so many problems. Chaffhaye can be a good option for your goats as well. It can come in handy if there is a shortage of hay in your area. This fermentation is great for your goats! 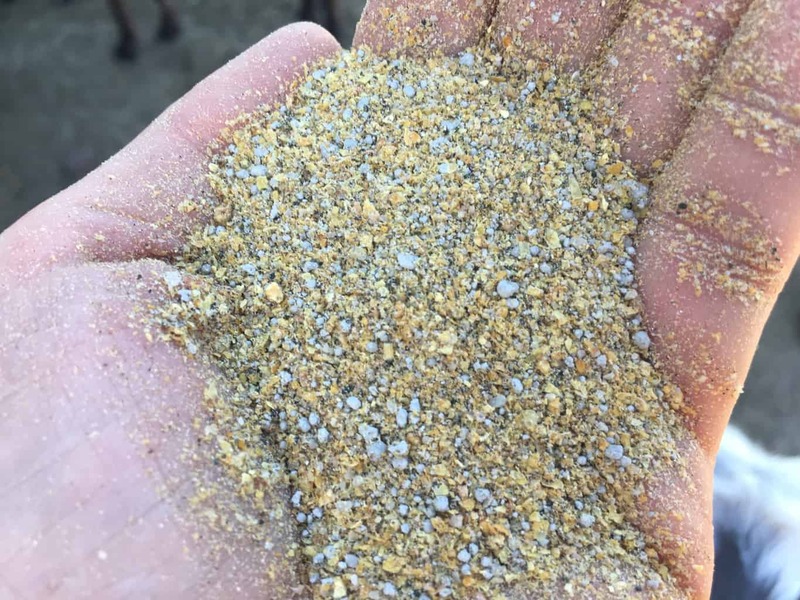 It adds a lot of nutrients and digestibility to the feed. Grains should never, ever be the main food source for your goats. 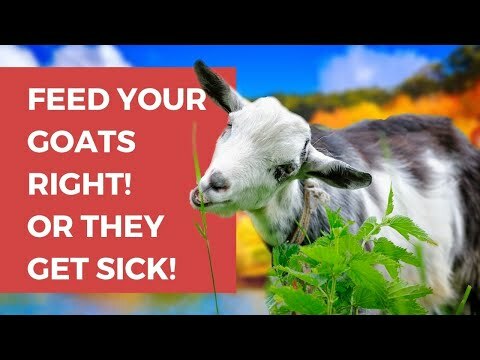 But they can be an important part of your feeding program and can give your goats the extra and necessary energy a goat needs at different points in their life. When a doe is pregnant or lactating, supplementing with grain mix that has at least 16% protein can give them the energy and nutrition that they need for the remaining portion of pregnancy and lactation. 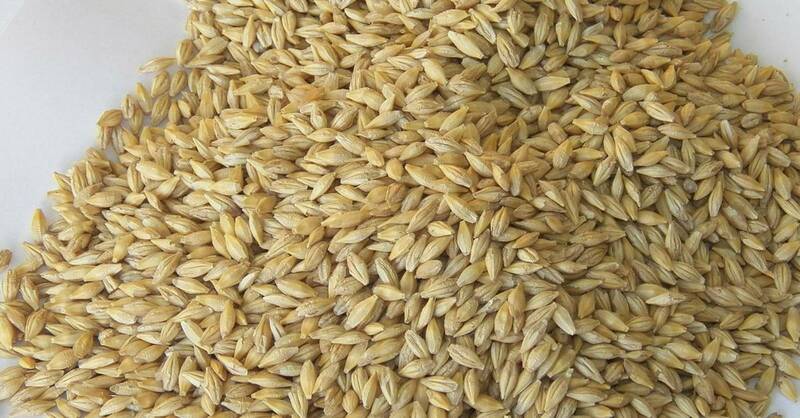 Below you will find the different types of grain that are available. Full feed is developed by a livestock nutritionist and is made for a specific geographic area. It is manufactured at a feed mill. Roughage or long fiber hay should always be available to your goats at all times. Full feed does not take its place. Whole grains are a totally unprocessed grain. It is best to feed whole grains, as opposed to rolled grain because it limits the risk of acidosis. Rolled grains are whole grains that have been rolled or crimped flat. Pelleted grains are a grain or mixed grain by-product that has been bound together into a pellet with a binding agent. Texturized grains are similar to rolled grains but are a mixture of several different grain types to add to the total nutritional outcome. 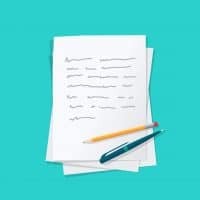 This is usually molasses based and if fed, should be watched carefully for any mold, which could have serious consequences to a goat’s health. Also, goats, being so picky, can easily pick out what they don’t like which can cause an unbalanced diet. I will never be able to stress this enough, loose minerals are imperative to goats. It is a must. I’m not going to go into great detail about minerals here but I encourage you to read this article about goat minerals here. And baking soda is also good to have out free choice for goats as well. They will lick at it when they need and it will help keep the PH balance of their rumen where it should be and helps prevent bloat. These seeds are great for goats. They are high in Vitamin E, zinc, iron, and selenium. And all of that will help your goats have higher fat content in their milk, give them shinier coats and help their reproductive health and muscles. You can look at black oil sunflower seeds here. 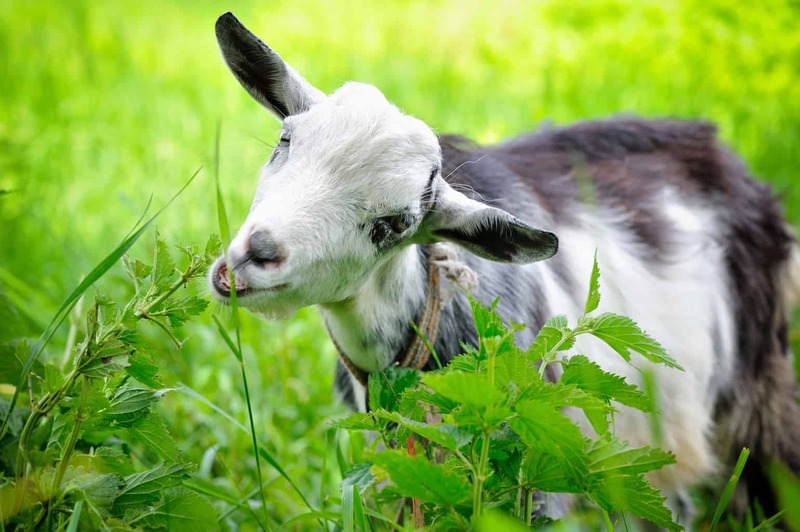 Beet pulp may be another supplement treat that you can give your goats. It is high in energy, protein, and fiber. You can look at beet pulp options here. Kelp meal is great for increasing milk production and is also a great source of iodine. If you are raising milking goats, you may want to experiment with giving them kelp meal to see if they like it and if it increases milk production. You can look at kelp meal options here. Apple cider vinegar with the mother has amazing benefits. It can be added to their water to strengthen their immune systems. I, personally, avoid giving my goats unhealthy treats. You may find that your goats like marshmallows, graham crackers, cheerios, Cheetos, and corn chips. I prefer to give my goats vegetables, fruits or dried fruits. And my goat LOVE banana peels. So I save all of the banana peels and take them out and divvy them up between the goats. They clamor for them! Right now that’s my treat of choice for them. You could give them a handful of sweet feed now and again. Just be extremely careful with this. Too much can be hazardous. If it’s summertime and you’ve spent the afternoon weeding your garden and don’t want to use the weeds for mulch, you can toss them to the goats! They will love them! What vegetables and fruits do goats like to eat? If you have some to spare or want to spoil your goats, you can test out to see if your goats like grapes, pears, watermelon, peaches, bananas, carrots, celery, squash, lettuce, pumpkin, and spinach. It’s worth trying! Silage is a very dangerous feed to give goats. 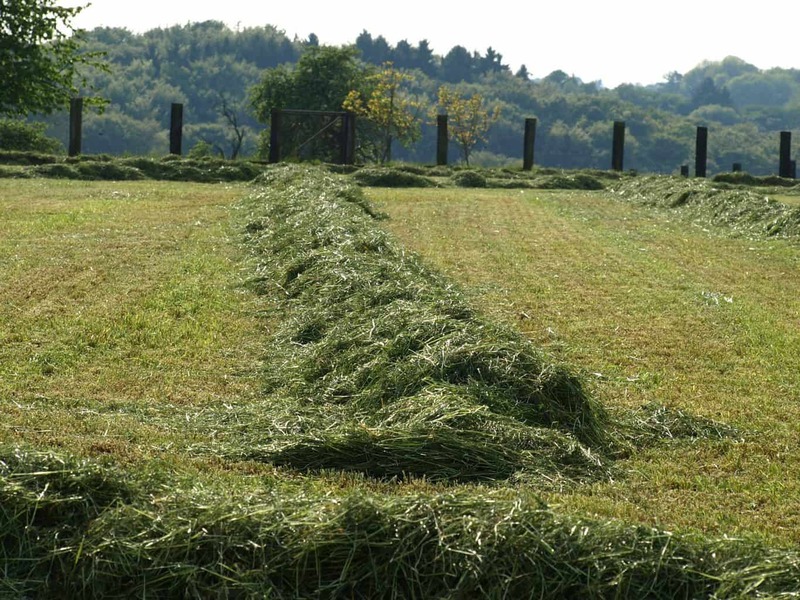 Basically, silage is a forage like corn or grass that is only partially dried, then cut into small pieces. It’s packed into a pit silo or airtight bag and allowed to ferment. It will go through an alcohol stage and then a pickled stage. But if it is not airtight it will mold very quickly, especially in warm weather. Mold will kill goats. Any mold, on silage or hay, can kill a goat. They can get goat polio, listeriosis, or other brain stem diseases from eating anything that is moldy. Never put a goat on a diet of only grain. Long stemmed roughage is essential to a goat’s rumen and health. Hay should be the main food source for any goat. What is a goat’s favorite food? Well, I can tell you what my goats like to eat. They love their alfalfa hay. That’s their main source of nutrition. My milking goats love their barley and they all fight over the banana peels. What is YOUR goat’s favorite treat? 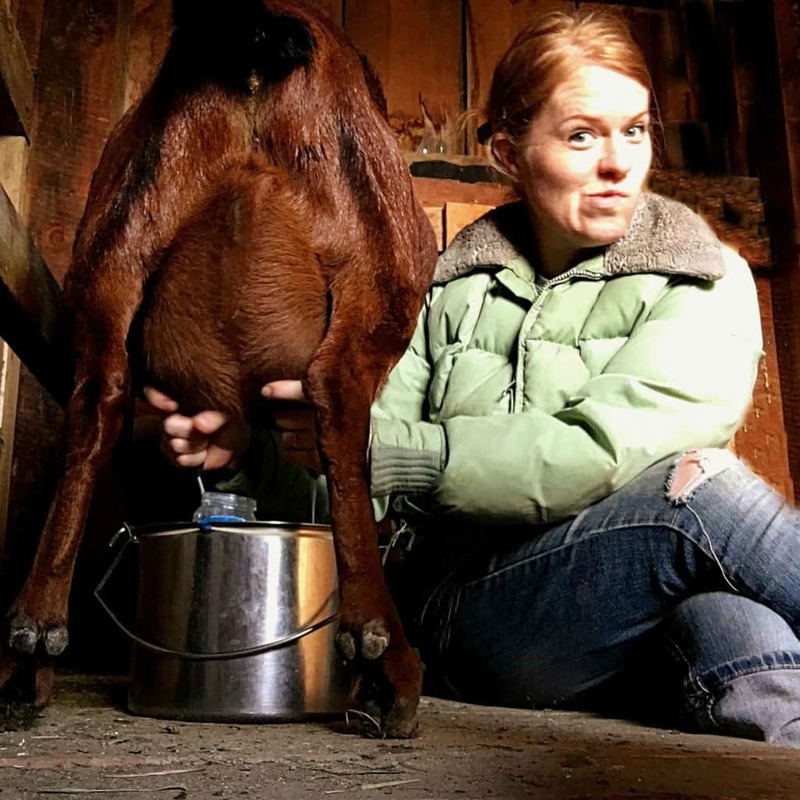 If you are milking goats, a milk stand is very important. This is the milk stand I use and made from pallets. Other stands are free standing and not hooked to the wall like mine is. But you can also look at grain feeders like this as well. Water is so important to your goat’s health. In hot and cold, all year long, they must have water to digest their food. Do you feel confident now about what you should feed your goats now? I hope so!